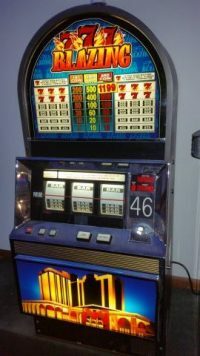 IGT S 2000 Slots, Game King Multi-Games. Bally Quick Hits and V32 Video, Bonus Wheels. Next day shipping with Tracking. Free packaging. Containers available 20ft and 40ft. Call or email for bulk purchase! Hours! Showroom and warehouse 9-6 M-F Sat 11-4 Sundays by appointment.